RIFLE, Colo. Trout Unlimited today hailed the Bureau of Land Managements final Resource Management Plan as a major victory for the Roan Plateau, a Colorado backcountry area prized for its spectacular trout and wildlife habitat. The BLM plan, which will guide management for the next 20 years, closes the majority of the top of the Roan Plateau to oil and gas leasing, including the Trapper and Northwater Creek watersheds, areas that encompass the best native cutthroat trout habitat on the Roan. The plan provides additional protections for approved leasing areas and recognizes the value of wildlife corridors at the base of the Roan. The BLMs Roan plan recognizes that some natural areas of the Roan are too special and valuable to drill, while other areas can be responsibly developed to help meet our energy needs, said David Nickum, executive director of Colorado Trout Unlimited. It is the result of good faith dialogue among industry, agencies and conservationists about finding balance and should serve as a model for how BLM can look at resource values on a landscape scale to determine where development shouldand should nottake place. The BLMs final plan, unveiled today at a press conference at the Colorado Capitol building in Denver, follows more than a decade of negotiations, litigation and controversy. In 2008, the George W. Bush administration leased all of the federal lands on the Roan for oil and gas drilling. Trout Unlimited and other conservation groups, represented by Earthjustice, sued to protect the Roans important scenic, wilderness and wildlife values. In 2012, a U.S. District Court in Denver ruled against the Bush administration plan. 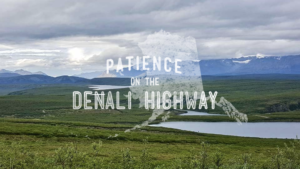 The parties then negotiated for almost two years before reaching an agreement in 2014 that secured lasting protections for the Roans best habitat while allowing development to proceed in carefully selected and less-sensitive areas. That settlement, in turn, was the basis of the final BLM management plan released today. 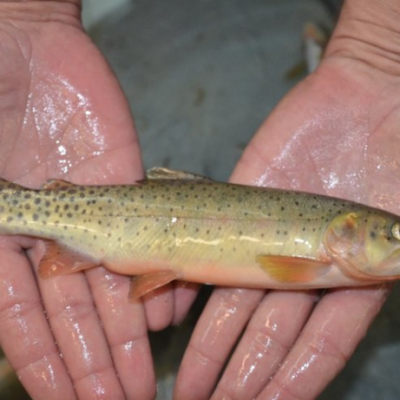 The Roan is a Colorado last best place: its small streams hold rare populations of genetically pure Colorado River cutthroat trouta species found in less than 10 percent of its historic range. Public lands on the plateaus top and at its base provide key summer and winter range and migration corridors for large herds of mule deer and elk. The surrounding landscape is also rich in energy resources and dotted with oil and gas development sites. How to balance energy development and stewardship of natural resources has been at the heart of the Roan controversy. With some calling for unrestrained drilling on public lands, this is a reminder that we can find commonsense, balanced solutions that meet the needs of both energy development and conservation of our most valuable natural places, said Garrett Hanks, TUs Southwest Colorado field coordinator. 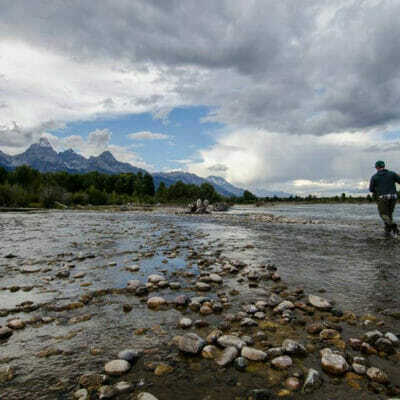 Trout Unlimited noted that pushing for and participating in collaborative public land management, such as the BLMs new Master Leasing Plan process, could help avoid conflict and legal gridlock on public lands issues by involving all stakeholders early on in leasing and management decisions. Trout Unlimited has a long history of involvement on the Roan. 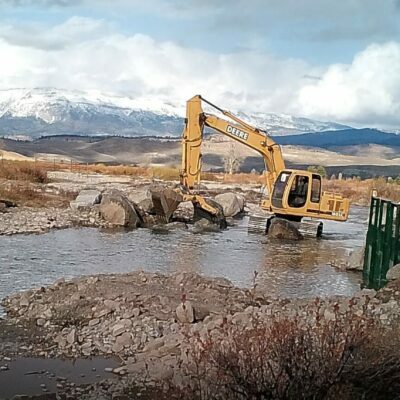 Volunteer projects over more than 20 years have included construction of fencing to protect key riparian areas, stream habitat improvements, revegetation projects, construction of a fish barrier to secure habitat for native trout restoration, and collaboration with reintroduction of native trout into additional waters. Over the years, our members have invested thousands of dollars and volunteer hours into habitat and fisheries projects on the Roan, said Ben Bloodworth, president of TUs Grand Valley Anglers chapter. Its a very special place to Colorado sportsmen and women, and this BLM plan helps protect it for future generations to enjoy. For additional background information, go to the BLMs page on Roan Plateau. For photos of the Roan available for use, go to Trout Unlimiteds Photoshelter site. If prompted for a password, use Roan Plateau. Trout Unlimited is a non-profit organization with more than 150,000 members nationwide dedicated to conserving, protecting and restoring North Americas coldwater fisheries and their watersheds. TU has more than 10,000 members and 24 chapters in Colorado. Voices from the River: A reincarnated trout?